Police are investigating the death of a 3-month-old baby in southeast Kansas. 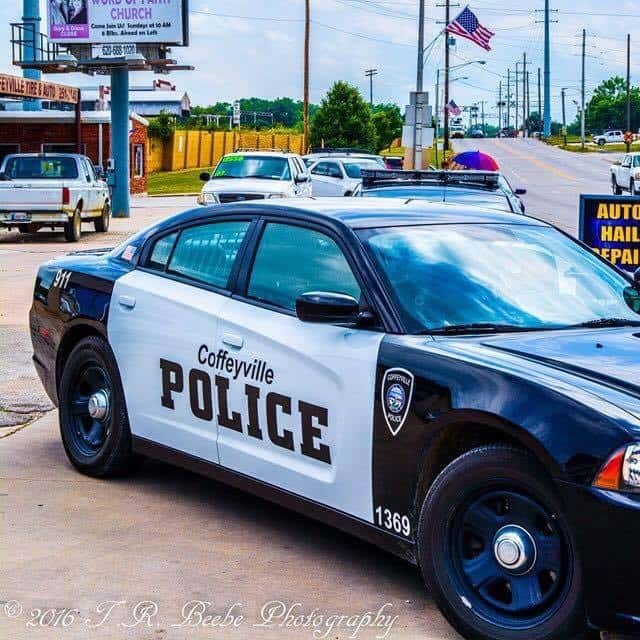 Officers responded to a call early Sunday of an unresponsive infant at a Coffeyville apartment complex. Police say the baby boy was taken to a local hospital where he was pronounced dead. Police and the Montgomery County medical examiner’s office are investigating the cause of the boy’s death.